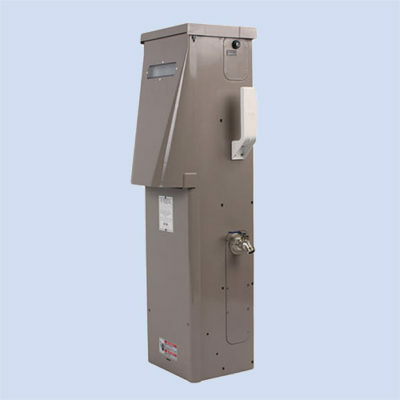 If you are in the market for a Marina or RV Park unit that will not rust, check out the Eaton Powerhouse. Many standard and custom features available. 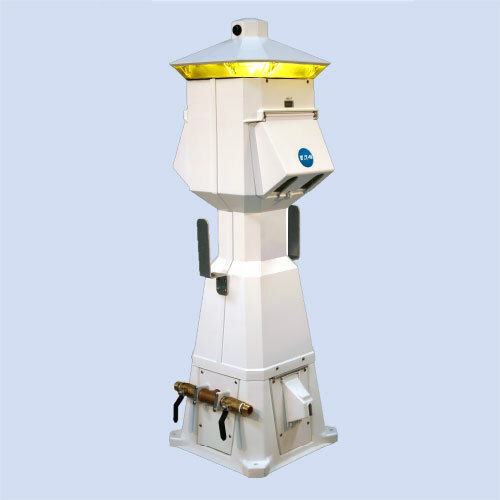 Made of durable weatherproof resin, the Eaton Powerhouse pedestal will not rust and is great for parks that offer boat slips and docking. Standard features include a lockable door, hose brackets, loop-feed lugs and a 13 watt fluorescent light with amber lens and photocell. Other options include phone, cable, internet, water. The Powerhouse pedestal can be painted a custom color of your choice.